Was this insane or what? 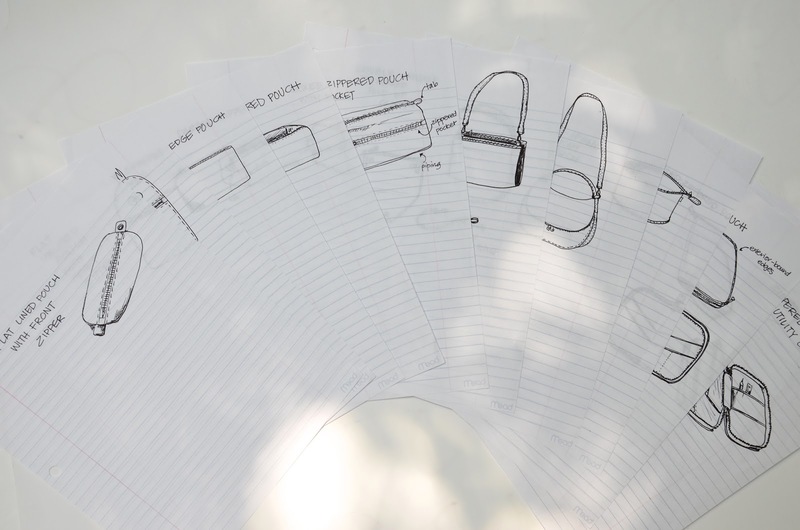 I mean, we made 20 bags and pouches together. 20! In increasing levels of over-the-top-ness! And it took forever! 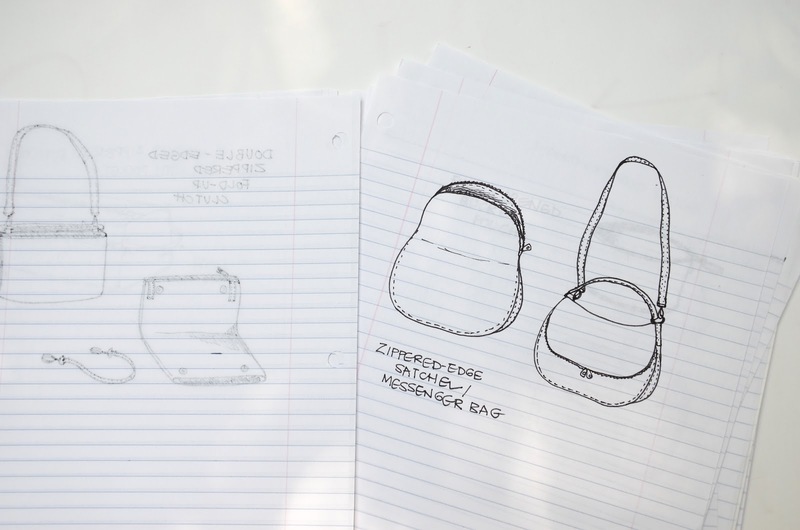 And I got side-tracked partway to write a sewing pattern for one of those bags. Then add to that my foolish belief that this would be a straightforward tutorial series which we could wrap up in, say, a couple of months. All things considered, I actually think we did well, you and I. 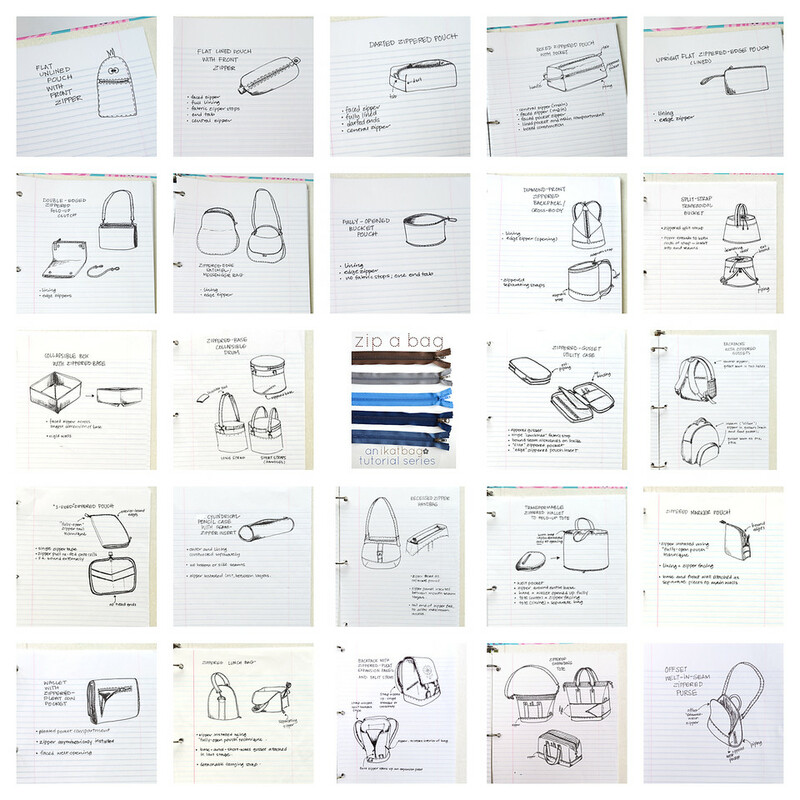 If nothing else, maybe you came away from these 20+ chapters understanding that you can do all kinds of things with zippers, and they can be as simple as you're used to or as challenging as you dare. 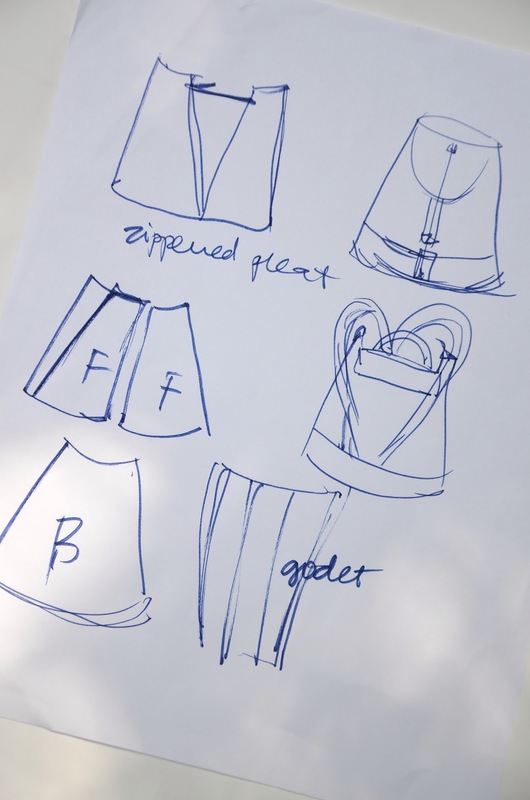 My goal was for you was simple: to never again look at a zippered bag the same way. For instance, where in the past you might have glanced at a pouch or purse in a store or on some blog and thought, "Huh. Zippered pouch," you might now think, "I know how that zipper is installed, and it's the same as that other kind of pouch that looks a bit different but the zipper's actually the same! I know that now!" Yep - that was my grand ambition for you: just knowing that about a zipper. (Even if you're never inclined to actually install it). If so, I pat myself on the back and say "yay. Mission accomplished." to - finally - the bags themselves. I remember saying that I'd save my templates and someday make them available for you to buy as a big pdf file, but now that we've come to the end of the series, I feel like I need to move on to other projects. So please accept my apologies for not being able to give you a date for those templates, okay? 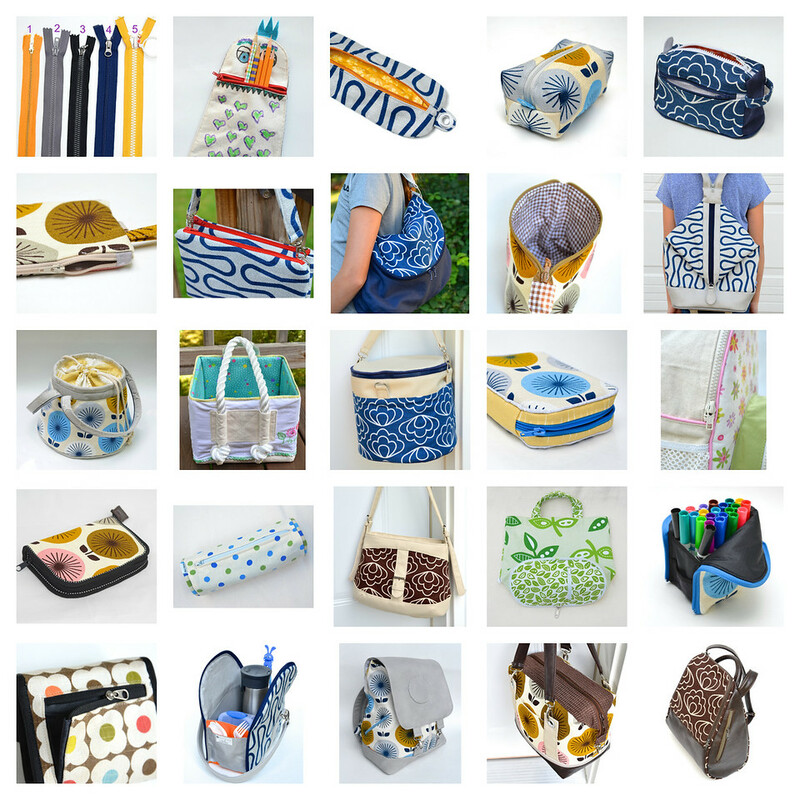 However, I'm still planning to list some of these bags in my etsy store in time for Christmas, so if you'd like to buy them, check back with this blog from time to time for my announcement. 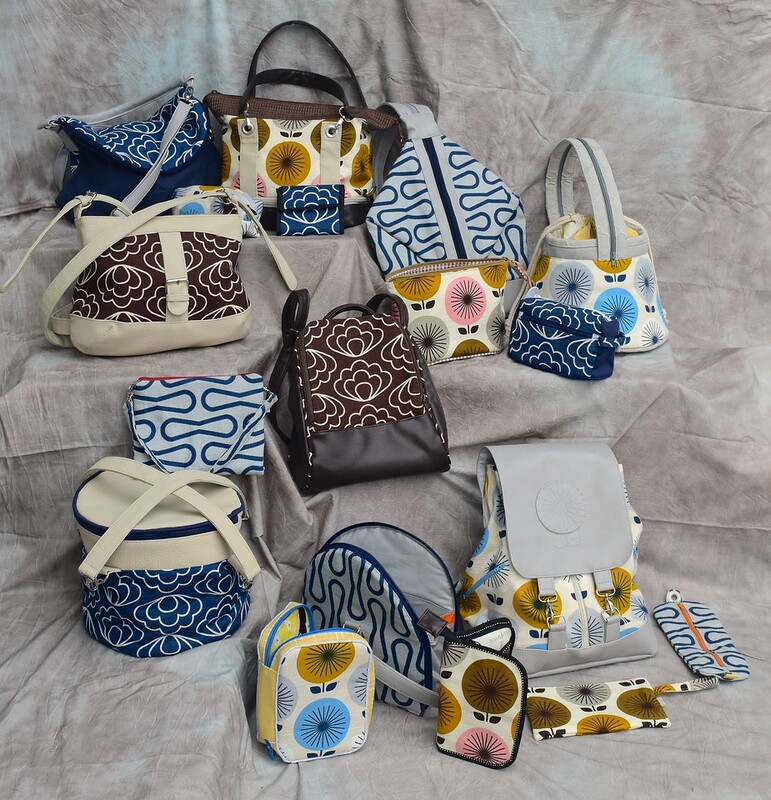 Once again, thank you, Jessica Jones and Cloud9 Fabrics for the gorgeous Time Warp Barkcloth that were used for these bags. They are so perfect with vinyl and pleather and leather! Time Warp is sold out in many stores but check out Jess's other current fabric lines here. Can I just say ... thank you! 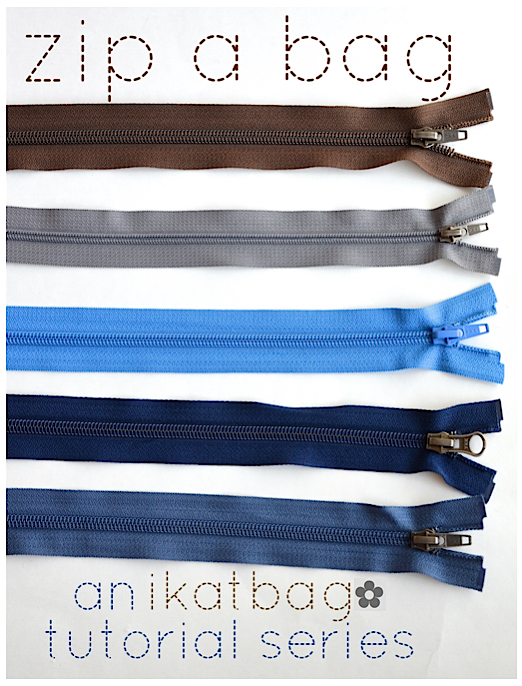 I loved seeing a blog post pop up in my feed from you, teaching me something new about zips! I hope to one day make them all ...just can't seem to find quiet time with young kids but hopefully, one day soon! This series, and you, is amazing. Are amazing. Despite my subject-verb agreement difficulties, please accept my heartfelt congratulations on a job well done. Thank very much Lier, I enjoy every one. You are a wonderfull teacher...God bless you. This was beyond awesome! Thank you so much. 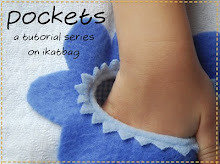 Thank you so much for these wonderful zipper tutorials. Between these, and your bag tutorials, and a little practice making bags (somewhat loosely, again thanks to you) from patterns, I feel fully confident that I can use techniques you have shown us to make a bag for pretty much any requirement I should have. And yes, I can look at a bag and know how it's made and if it's worth buying or if I should just make myself one like it. Thank you, thank you, thank you... and I too reacted with a little squeak of joy when I saw a new post come up in my inbox! Learned more than I could imagine! Hope you will turn this into a book so you can get recompensed for all your time and expertise. In the meantime, thank you for everything. Wow! You did a lot of bag teaching, I wish I had known about this from the start. No worries on the templates, it looks like your tutorials have enough information for anyone who's serious about making them do draft their own. Although I admit, sometimes I just want the planning done for me so I can get to sewing :-) . The down side of these tutorials is once I go back and read them all, I'll know how the zippers are done and think "I can make that." and end up with no bags for years. You are a wonder, truly. This is a fantastic series! 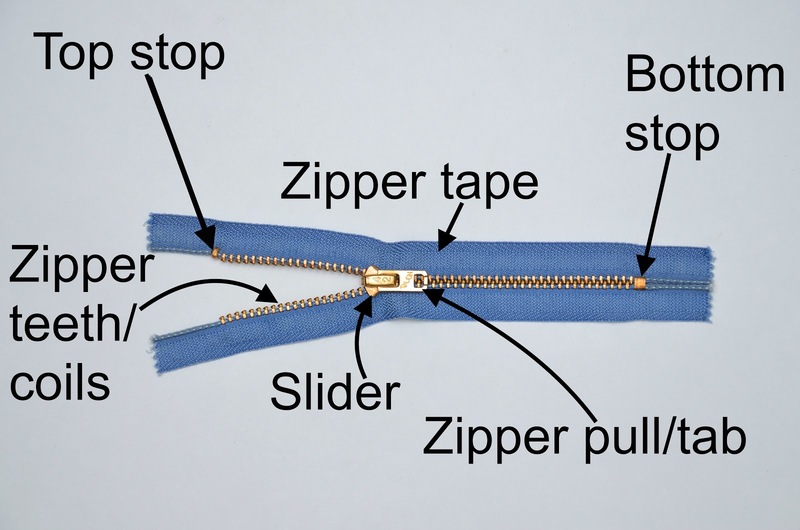 Thank you for teaching more about zippers. I have really enjoyed this series. 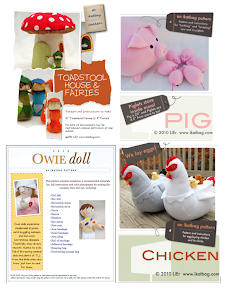 I had to link to this page from my blog in a post. You are a gift, you truly are. Thank you, bless you, and ...take a day off! You are amazing. First to think of all this and then to share it with everyone. Thank-you! This was so awesome. I loved reading it and have it on my ever-expanding list of things to plunk in front of my kids when they say "i'm bored ..."
I'm not finding a link to the bag template purchase. Please point me in the right direction. Thanx!